Got a flair for fashion, or a knack for branding? 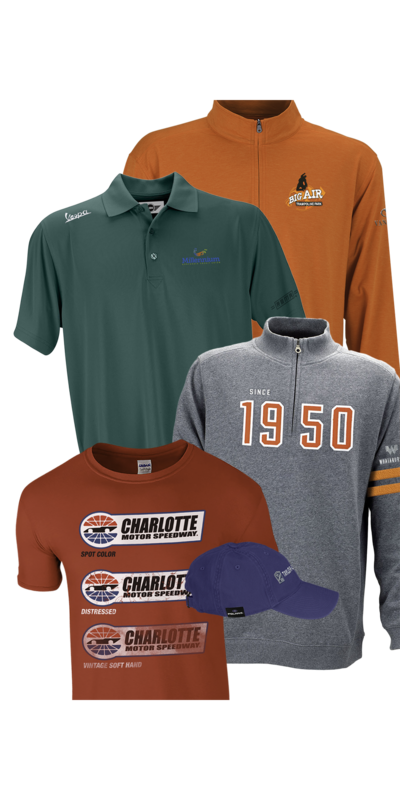 Vantage Apparel, one of the largest vertical manufacturers in the $21+ billion dollar promotional products industry, is seeking new talent to join our team of experts. 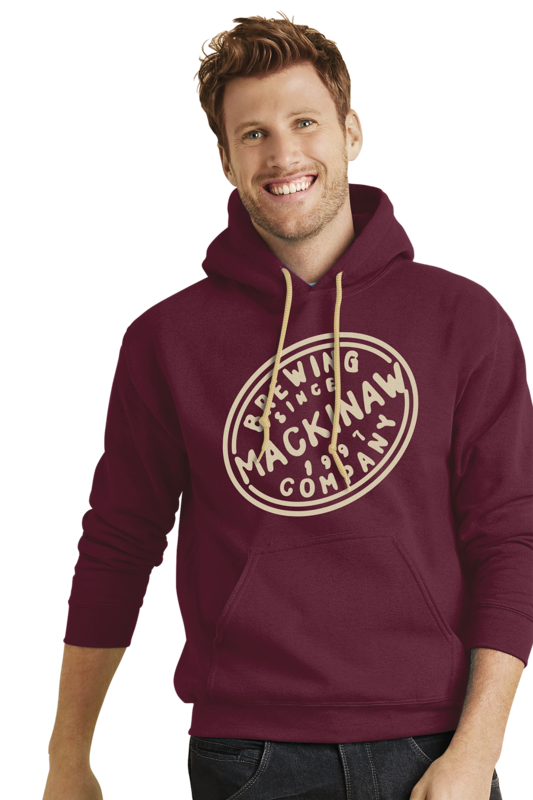 Our logo apparel is found in leading corporations, top resorts and golf courses, and college and sport shops across the nation. Now it’s time to find you. If you’re ready to make your impression, apply today!